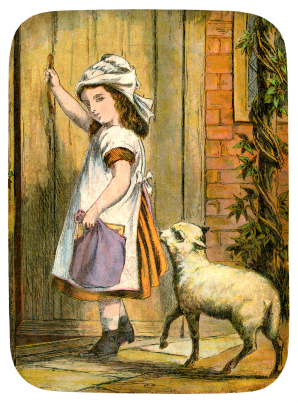 A recent guest post on “An Amazing Child” blog does an excellent job summarizing the benefits to incorporating nursery rhymes in the regular reading material for young children. The author references research indicating that children’s vocabularies are shrinking in the US, and the gradual disappearance of nursery rhymes in their daily lives may be to blame. Entry filed under: Language. Tags: listening, literacy, rhyme, vocabulary.